March was full of action for us at Nucleus Vision. Here’s our monthly newsletter encompassing all updates and announcements from the month to keep you abreast. "The past month has been highly engaging in terms of strategic partnerships. We’ve been taking a conscious effort in building a stronger ecosystem by expanding our presence and explore new opportunities. 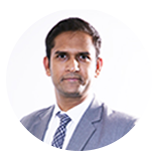 Pioneering within this space, we are making strides to empower the blockchain revolution in a country like India where the resources and potential are high. This will facilitate us monumental growth for the vision that we are striving towards. Thank you!" 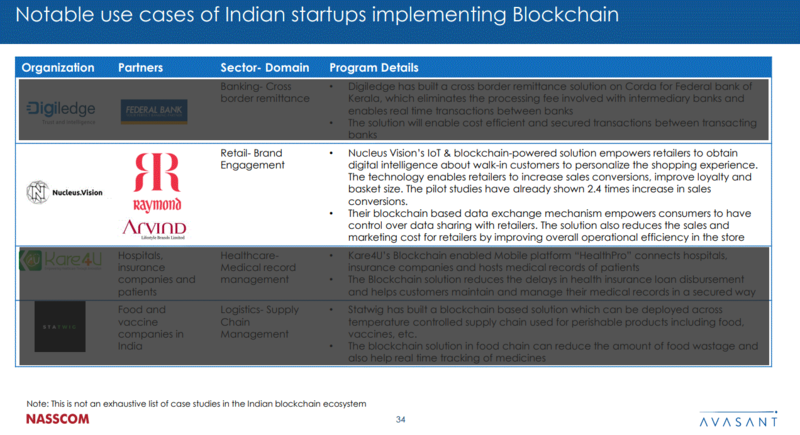 NASSCOM-Avasant India Blockchain Report 2019 identifies Nucleus Vision as one of the prominent startups currently implementing real-world blockchain use cases, which is helping to expedite the growth of blockchain in the country. The report also highlighted the aim of Nucleus Vision pilots with retail brands. Jump to page number 34 of the report here. 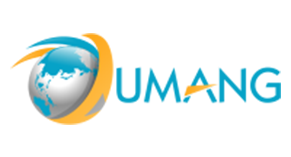 We entered into a partnership with Umang Software Technologies, an Indian software company whose domain expertise spans multiple sectors including retail, e-commerce, healthcare, data mining, and Artificial Intelligence. Our collaboration will focus on exploring joint go-to-market strategies in India. “Online retailers have got a head start over offline retailers as they possess customer intelligence. Nucleus Vision’s technology levels the playing field for brick-and-mortar stores with unprecedented customer intelligence. We are really excited to be a part of the revolution". - Mangirish Salelkar, CEO of Umang Software. We signed an MoU with Data Processing Lab, a business intelligence and robotic process automation services firm based out of India. 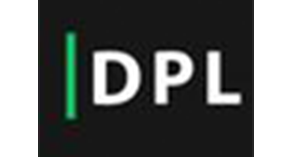 Data Processing Lab has a diverse portfolio in industries including healthcare, education, and hospitality. Through this partnership, we are collaborating on technology enhancement and go-to-market strategies. - Rudraprasad Das, COO of Data Processing Lab. Nucleus Vision garnered great interest from the leaders of Tech Mahindra at StartNet 2019 held on 26th March. 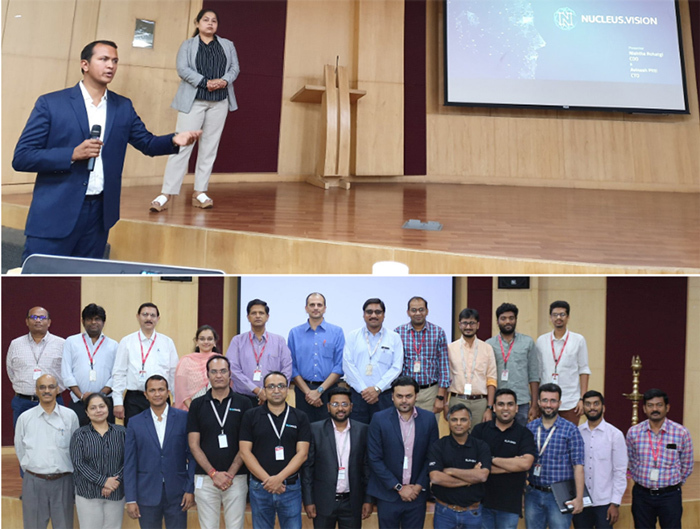 The networking event aimed to explore synergies and opportunities for collaboration between innovative startups and Tech Mahindra, one of the largest software services companies in India. 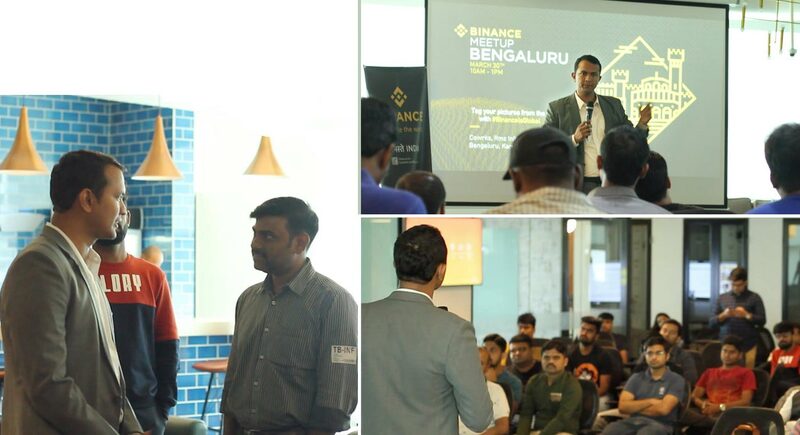 Our CTO, Avinash Pitti was invited as a guest speaker at Binance Bangalore Meetup held on 30th March. The meetup focused on the current state of blockchain technology in India and the need for regulations. Avinash highlighted various use cases of nCash and also addressed a few questions from the community.